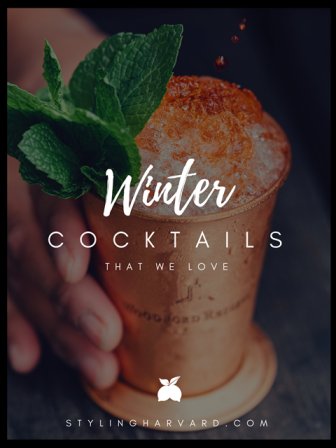 I’m not a huge drinker but lately we’ve been having cocktail hour in our house to combat those winter blues. 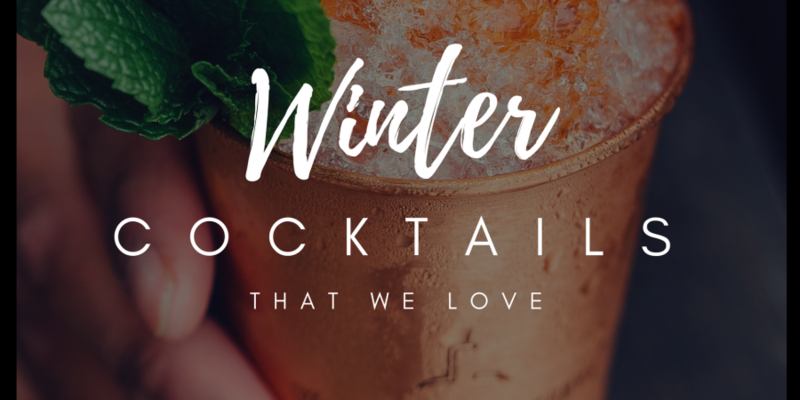 Today, I’m sharing what’s been on our winter cocktail list. 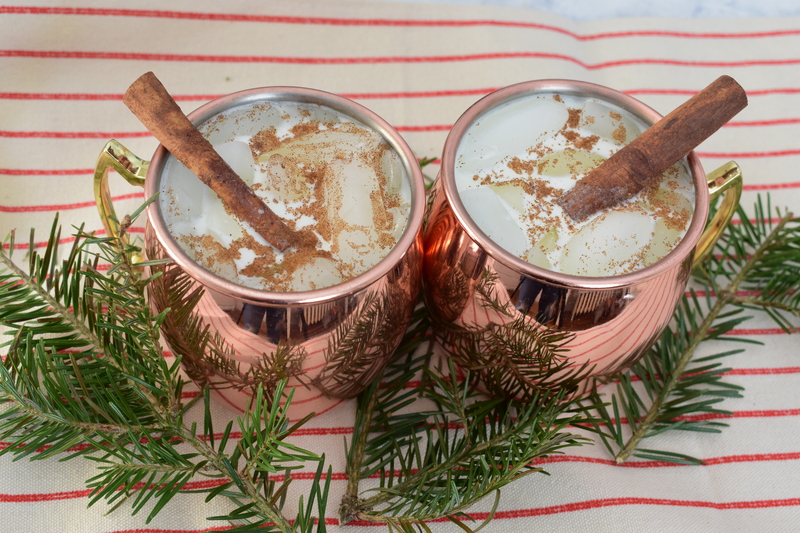 Mix together milk, half and half, bourbon, sugar and vanilla. Freeze until slushy. Garnish with nutmeg and a cinnamon stick. If you know anything about me, you probably know I love Prosecco and Champagne. This is a new twist on a traditional mimosa and is great for brunch or cocktail hour. 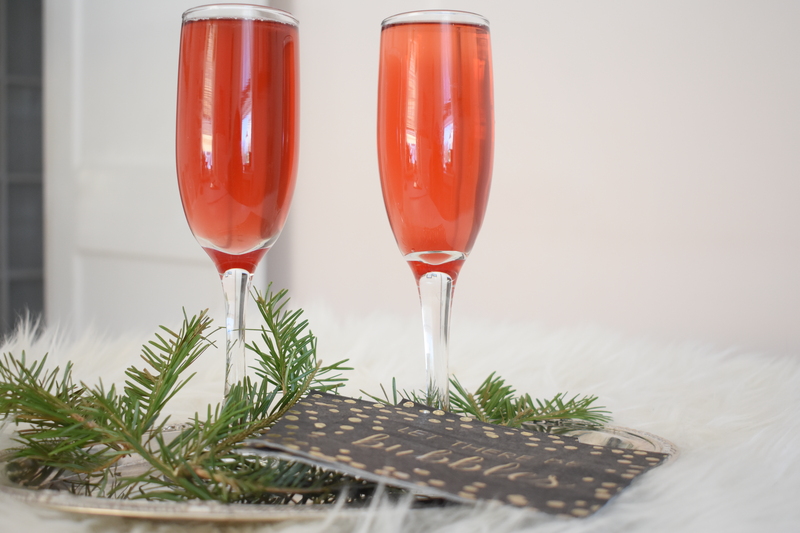 Combine vodka and cranberry juice in a flute and top with bubbly. Easy peasy! I love all those recipe videos that pop up in my Facebook feed. 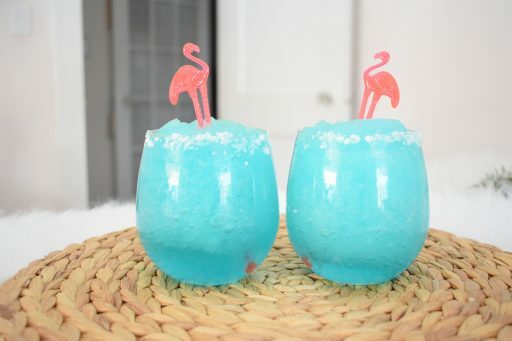 This one is courtesy of Delish and combines some of my faves: Champagne, lemonade and Blue Curacao! Blend vodka, champagne, blue curacao, lemonade and ice until combined. Rim each glass with the lemon wedge and then dip in sugar. Pour and serve! This one takes me back to warm days of soaking up the Caribbean sun! OMG! Jean Greene’s granddaughter you are NOT!!! No jam jar drinks in your house! BEAUTIFUL!